This entry was posted in Inspiration, Self-Growth and tagged healing, mind, self-growth, Yoga. Bookmark the permalink. actually this is very limited do you think i can use my mind to create a car since I can’t afford to buy one and it will magically appear? maybe I can will myself lots of money that way I can buy any car I want? If I seem a bit sarcastic it is because we have a tendency to take a point of something and think it applies to everything else, our minds can heal only to the extent the condition was caused by belief. a real condition will never be cured by thoughts. I have several conditions i work really hard to change it hasnt. everything from dietary changes, supplementation medications exercise regimes, sun shine, you name it. each time I really beleived these changes would cure my conditions or at least make them more tolerable. naw, not happening. going on 35 years + trying. 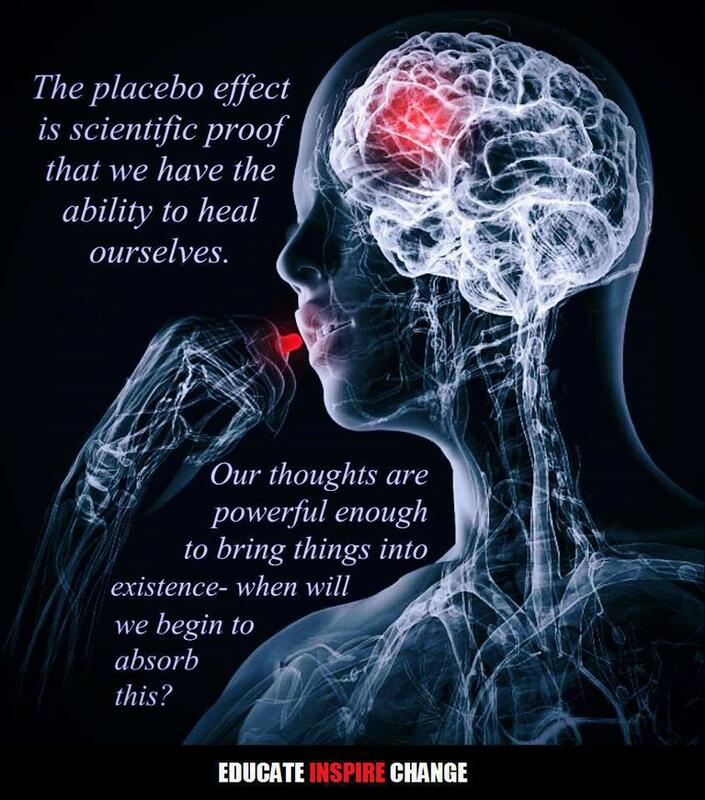 self-healing is a topic that has interested me ever since I can remember. the more I dive into yoga practice, self-exploration and the so called “alternative approaches” to healing, the more I find that our mind is much more powerful than we want to admit. through our life we carry a lot of thought patterns that we are not aware of, and they steer our way a lot of the time. from my experience and from what I have read, I would say the first very important step is to let go – of expectations towards ourselves, others and how things are supposed to go, stop trying. this feels something like when we have been holding our breath for a long time trying to swim under water and then we finally decide to take a breath, come back to the surface and go with the flow. and the water just takes us to where we need to go. feel free to email me and write some more about your conditions, perhaps I can suggest you something regarding. Second I want to commend you on your article and your beautiful and thoughtful reply to your reader. I also wanted to suggest, if I may, another good book to read is The Divine Matrix by Gregg Braden. I am definitely going to look up the book you recommended. This subject is one that I study everyday. P.S.- I am now following your blog! I love it! I will absolutely check the book you suggested. It is a subject that I try to learn about every day too.